Formed as spiritual director in the Ignatian tradition Natalie is a Loreto sister who enjoys people, nature and the opportunity to work across cultures. 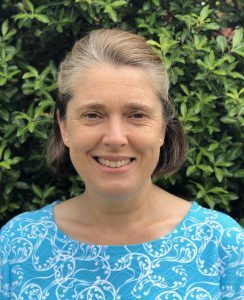 In more recent times Natalie has lived and worked in Timor Leste and is now involved in the spiritual formation and leadership development of tertiary students at St Mary’s College, University of Melbourne. Having completed the Arrupe Program in Melbourne, Colleen is a spiritual director, formed in the Ignatian tradition. 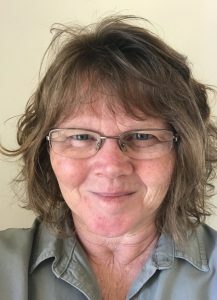 She is interested in creating an on-line spiritual community, with widespread access to spiritual direction, retreats and nurturing for the soul. 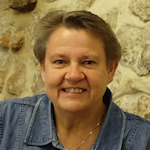 Marlene is a poet and a spiritual director and was formed as a spiritual director in the Arrupe Program, Melbourne, Australia. Marlene has twelve years experience engaging with the Spiritual Exercises, spiritual direction and the formation of spiritual directors at Campion Centre of Ignatian Spirituality, and as a Senior Lecturer and Director of Student Formation at Sentir Graduate College of Spiritual Formation, and now at Kardia Formation. Julie is a spiritual director and educator. She was formed as a spiritual director in the Ignatian tradition in the Heart Wisdom Program at Kardia Formation, Melbourne. 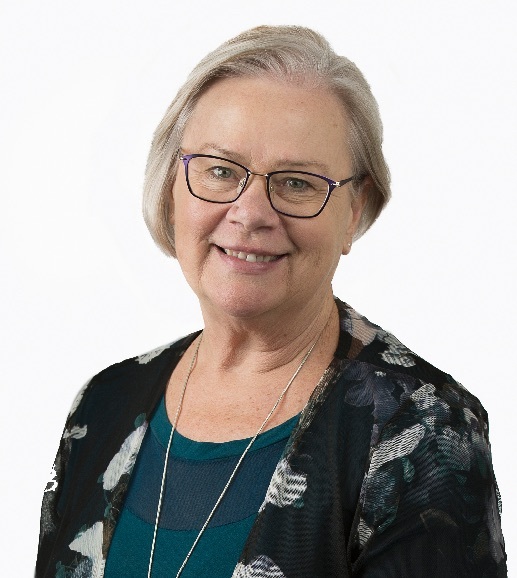 She has worked as a secondary teacher in Victorian schools, a curriculum writer and consultant nationally and a teacher educator at the University of Melbourne. Julie has a passion for poetry, photography and music and seeks to integrate these into spiritual direction and retreat spaces. 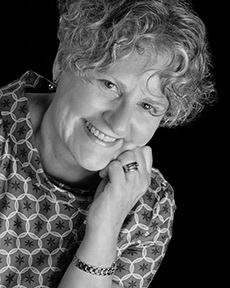 Bernie trained in spiritual direction and theology after twenty years of computer consulting and business management and has a special interest in formation of apostolic leadership and applying the concepts of Ignatian Spirituality to organisational development.